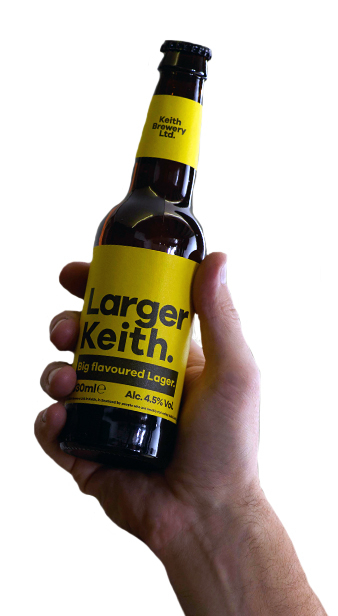 Larger Keith - Keith Brewery Ltd.
A crisp, refreshing, golden lager brewed from malted barley, yeast and other things that get master brewers really excited. But as you’re probably not one of them, we’ll shut up. And fill the rest of the label with this sentence.